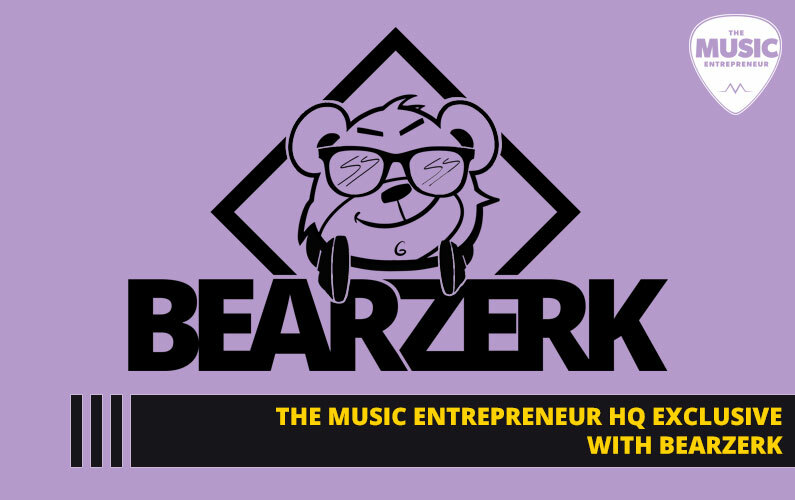 How can I Run My Music Career like a Business? Most Musicians don’t fail because of their music. 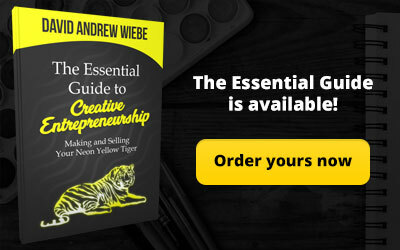 They fail because they are ill-equipped to market themselves, build connections – and most of all – run their career like a business. 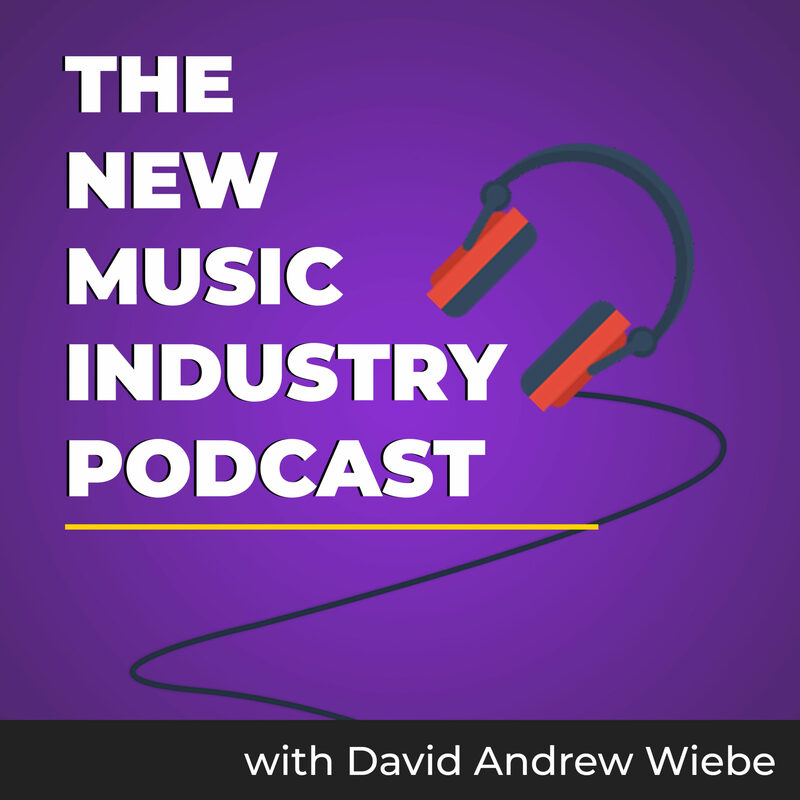 The education system often doesn’t even touch on websites, social media, marketing and storytelling, and other crucial components of building a music career. A music career isn’t just about playing an instrument, writing a great song or becoming a more accomplished vocalist. There’s a whole other side to it. This is why we need sites like Sessionville or CD Baby’s DIY Musician Blog. Musicians have the opportunity to supplement their learning if they are willing. However, they have to make a conscious choice to do so. No one is going to put a gun to their head. 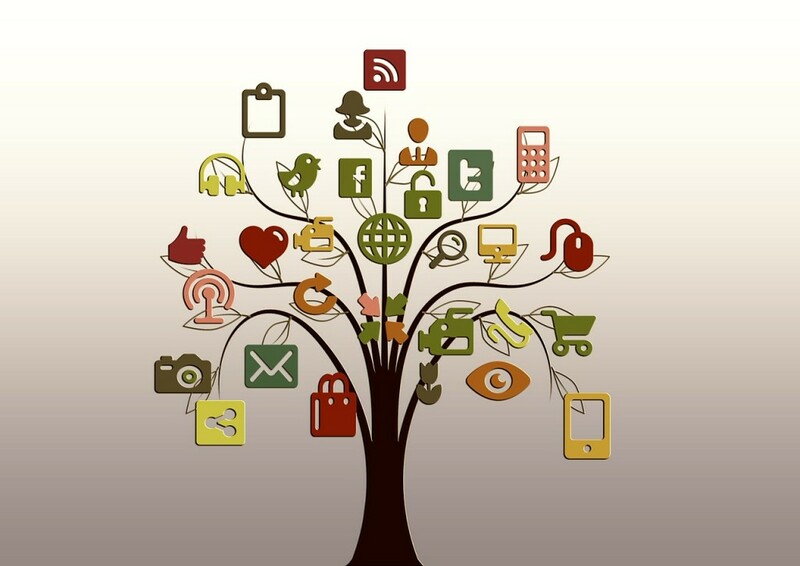 If you want to run your career like a business, you have to commit to ongoing growth. When you become a growth-minded individual, the right people, resources, events and circumstances will begin to flow into your life. 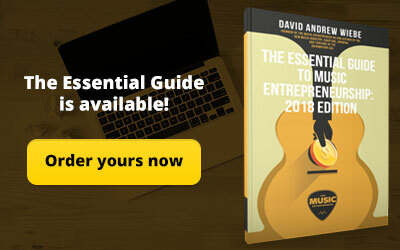 Here are several steps you can take today to structure your music career more like a business. 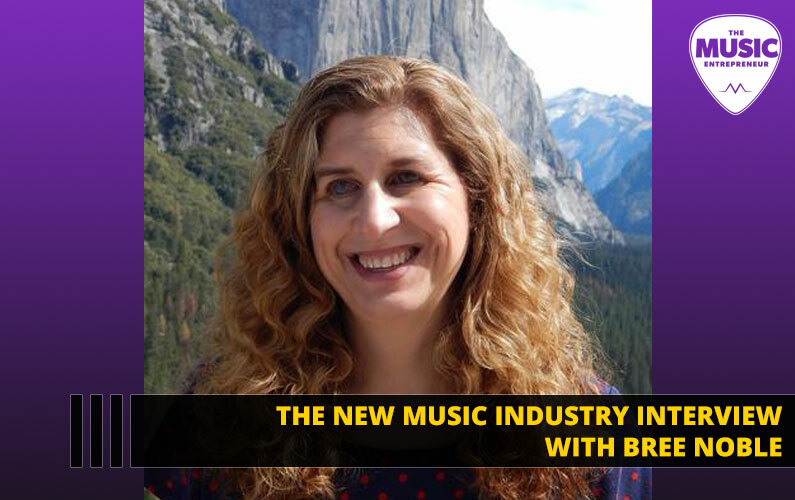 In general, music does not run on a supply-and-demand model. It is not a product that you buy, use up, and have to get more of later (like toothpaste or soap or shampoo). Moreover, the ability to purchase digital downloads means there is no limit to supply. Where artists have the opportunity to work the supply-and-demand model into their career is in the area of live performance. A musician can pick and choose the opportunities they take, though many of them don’t exercise this power. There is certainly something to be said for woodshedding. A musician has to feel confident about their ability, skill and comfort level to put on a great show. They have to practice on their own time and perform in front of an audience dozens if not hundreds of times to develop their craft. This being a necessary evil, a musician might spend the early part of their career paying for free, for lunches, for honorariums, or maybe a bit of money. However, this is what many musicians keep doing, even after they’ve reached a level of competency that would allow them to command more respect and more money. If you’re playing a show that requires your fans to pay a cover charge one week, and you’re playing a free show the next, not only are you deluding your first performance, you’re putting out mixed messages into the world, too! Sometimes this is a problem with venues, but by and large it’s a problem with musicians, because many of them just keep giving themselves away to opportunities that supposedly offer “exposure” or some other intangible, unquantifiable benefit. If you’re a professional, then start treating yourself that way. Your time and your music have value. If the venues aren’t agreeing to your terms, either rework your value proposition, or create your own opportunities by booking community halls, concert venues, or other places of business and enforce your terms. Do you know what you want to accomplish with your music? Do you have any specific goals in mind? Do you have a plan for how you are going to accomplish your goals? 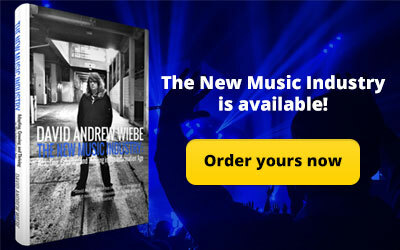 Do you know what you want your life and music to look like five to 10 years down the line? A vision statement should outline where you see yourself headed in the years to come. 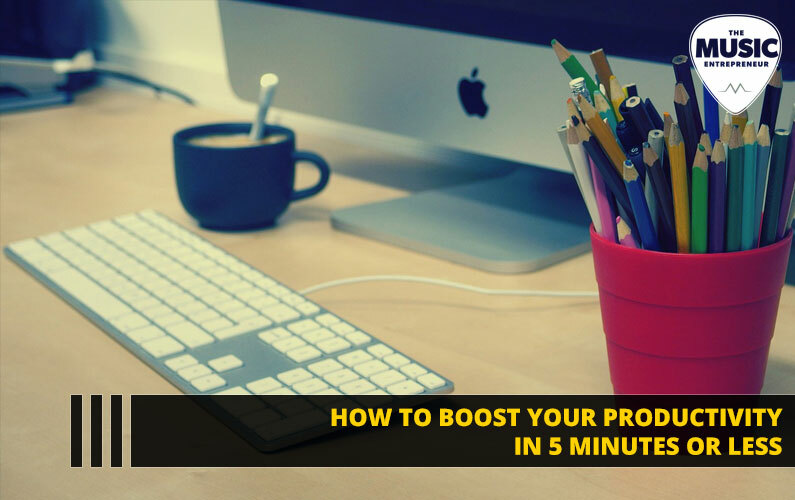 It should give you a concrete idea of whether or not the opportunities that come your way are in-line with your overall vision. The reality is that most musicians have to get better at saying “No.” They commit to too many things, give away too much of their time to fruitless pursuits and end up sabotaging their value. If you can’t see yourself being particularly choosy at this point, that’s totally fine. This is something you will grow into, assuming you are consciously pursuing personal growth on an ongoing basis. Your vision statement is a concise two-to-three paragraph summary of your purpose and your future. Make your future a good one, and start aligning with it in the present. The results that you want out of life often come from doing the things you don’t particularly feel like doing. Your comfort zone is the enemy of progress. A lot of people cite public speaking as one of the scariest thing you could do, but I would have to guess that meeting people is up there too. Some people are more outgoing than others, and some have developed their people skills to the point where they are more comfortable doing it, but to get to the point where it’s a daily habit is where many people give up. If you’ve been taught that it’s not who you know but what you know that counts, then you’re going to have to reprogram your mind. 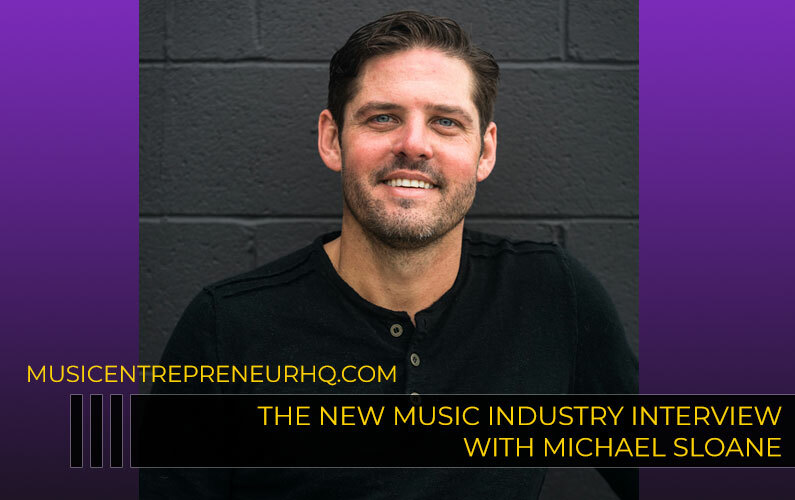 It might be good to learn about jazz chords or key signatures or chord inversions, but I can promise you that making more connections in the industry (and in general) will have a greater impact on your career than becoming a better musician will. If you had solid people skills, could you negotiate better deals? Could you add value to more people? Could you decline unfavorable offers without burning bridges? Could you leave people feeling better off than they felt before meeting you? Could your build mutually beneficial partnerships with other musicians? Sure you could, and you could do a lot more. If you want to open up new opportunities in your career, become a people person. 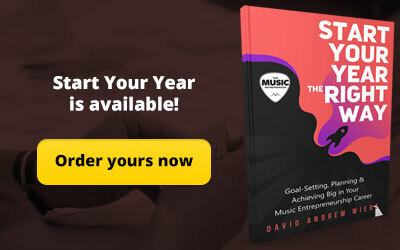 If you want to learn more about running your music career like a business, I would encourage you to purchase the new How to Set Up Your Music Career Like a Business audio course. 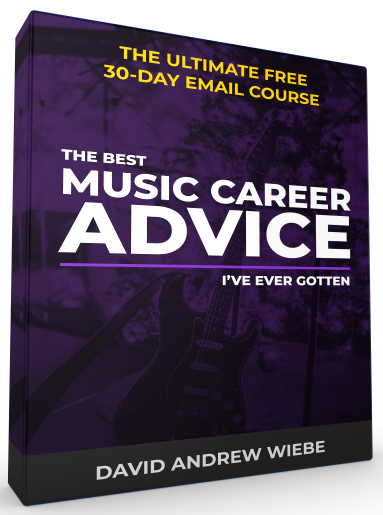 This 30 minute audio is packed with information you need to bring your music career to the next level. If you’re read this far, you’re obviously interested in equipping yourself with the knowledge and resources you need to succeed on your own terms. Investing in yourself and your own progress is the smartest thing you can do. Get started today!